The Restore Ubin Mangroves (R.U.M.) 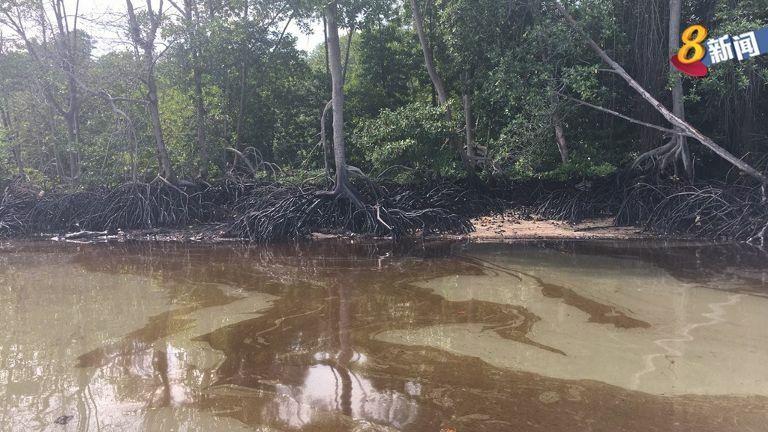 Initiative volunteers were heartbroken when a 300-tonne oil spill affected the mangroves of Pulau Ubin on 4 Jan 2017. 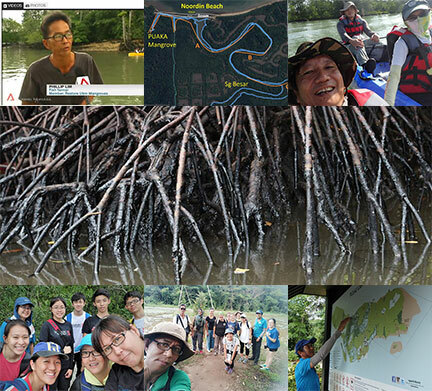 Led by Phillip Lim, volunteers did many kayak surveys of oil impact on the Heart of Ubin Mangroves. While more volunteers checked on other sites. 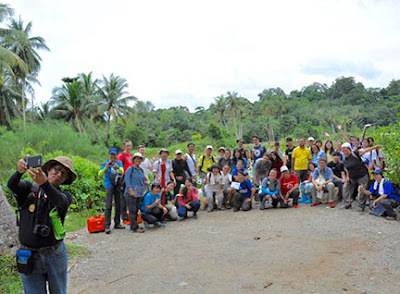 Following the oil spill, there was a large turnout of volunteers to help with Ubin mangrove outreach! Field orientation was organised for them in January. In the months ahead, volunteers will continue to support NParks' long-term monitoring of the oil spill impact. December RUMbles: kayak surveys, cleanup, walks and more! 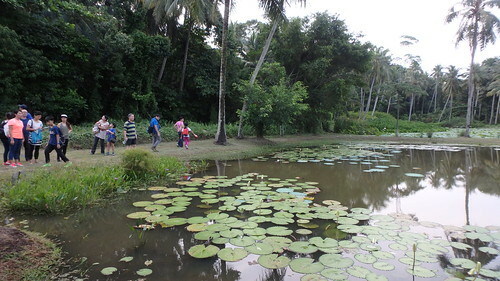 The Restore Ubin Mangroves (R.U.M.) Initiative volunteers had a very busy year end. Record turnout for the R.U.M. walk! With a kayak survey of mangrove Mother Trees, a mangrove clean up, a sold-out tour, and sharing about Ubin with the Straits Times too!